SANTA ANA — Authorities Monday released the names of two victims killed during what investigators suspect was a vehicle race in Santa Ana. 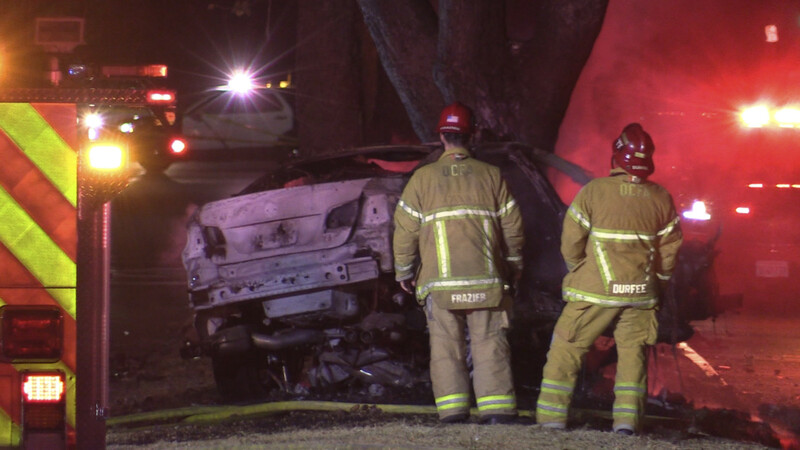 Jerman Marquez, 39, and Richard Inda, 29, were both killed in the Saturday night crash near Bear Street and Alton Avenue, according to the Orange County Sheriff’s Coroner’s Office. Inda was the driver and Marquez a passenger, the Coroner’s Office said. 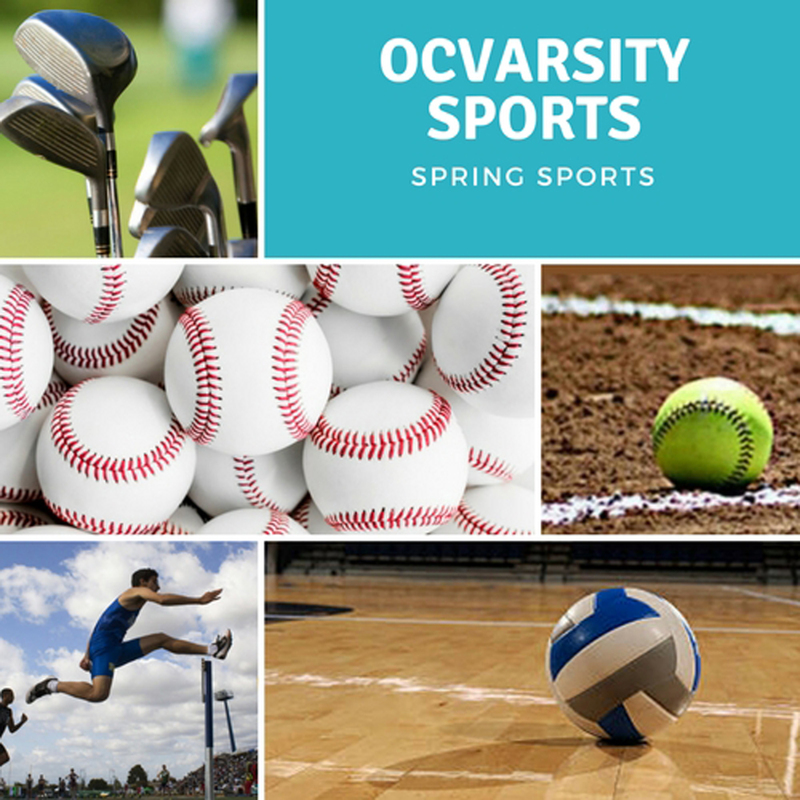 Highlights and top performers from the Orange County baseball and softball games on Monday, April 22. 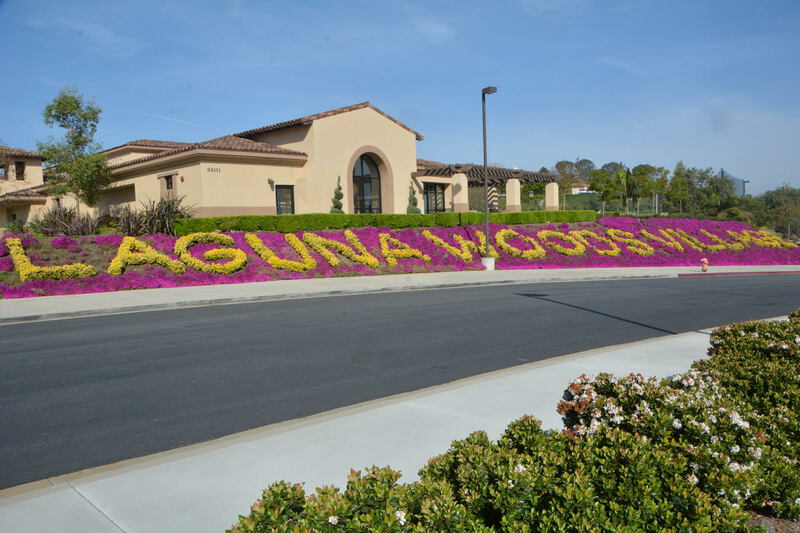 LAGUNA BEACH — A 23-year-old Laguna Beach man was behind bars Monday, April 22, on suspicion of shooting at a group of people in Aliso Viejo on Saturday. Zachary James McGuinness was being held in lieu of $500,000 bail, according to Orange County Jail records. 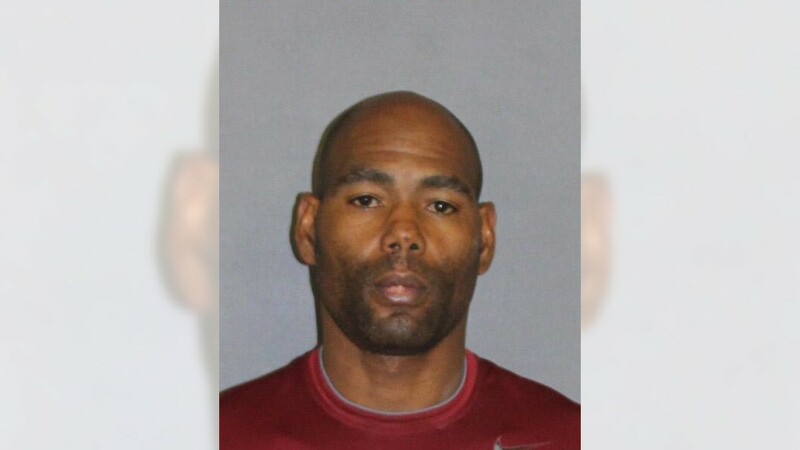 IRVINE — A 44-year-old ex-con was arrested Monday, April 22, on suspicion of a series of attempted burglaries in Irvine, including one in which he allegedly fired a bullet into a residence when spotted by a resident. Jamon Rayon Buggs of Huntington Beach was booked on suspicion of attempted burglary, shooting into an inhabited dwelling, possession of a firearm by a felon, hit-and-run and evading police, according to Irvine police Lt. Dave Klug. 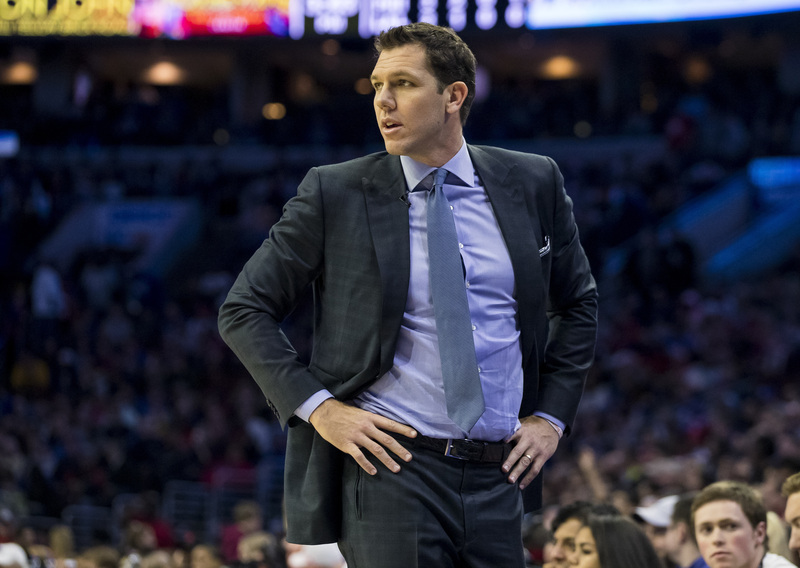 Former L.A. sports reporter Kelli Tennant has filed a lawsuit against Luke Walton, alleging he sexually assaulted her while he was an assistant with the Golden State Warriors, as first reported by TMZ Sports on Monday. 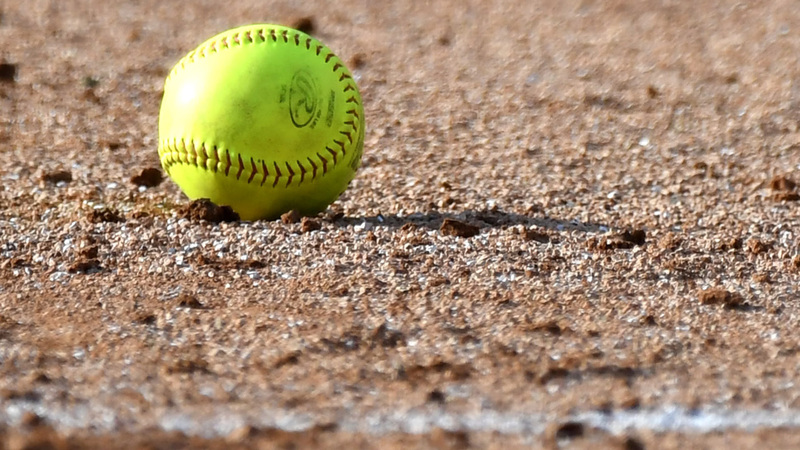 The final week of the regular season in softball has arrived with plenty of league races to settle, but a bit more will be at stake for Sonora on Tuesday. 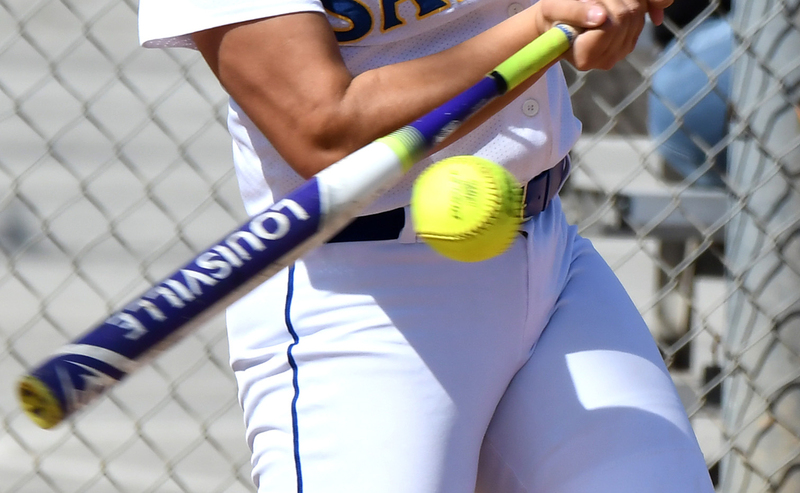 The Raiders (19-3, 7-1) play host to La Habra (11-6-2, 8-0) in a Freeway League showdown at 3:15 p.m.
Sonora will be seeking to create a tie atop of the league standings and stay in contention for its first league crown since 2004. The Raiders also are hosting their senior day before playing their biggest rival in the Freeway League. 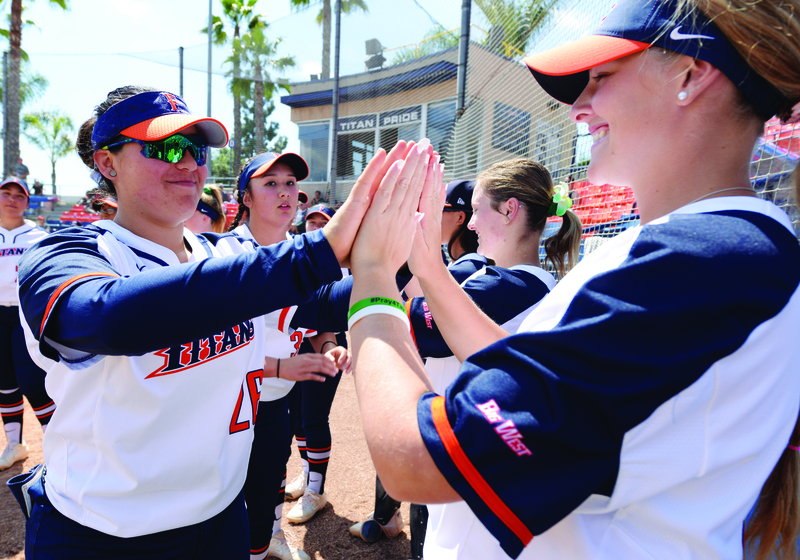 The CSUF softball team swept Hawaii over the weekend with a 4-2 win Friday and 9-8 and 8-0 victories in a doubleheader Saturday to grab sole possession of first place in the Big West Conference. It was the 11th consecutive Big West series victory for the Titans who have now won 22 of their last 25 with 14 sweeps. 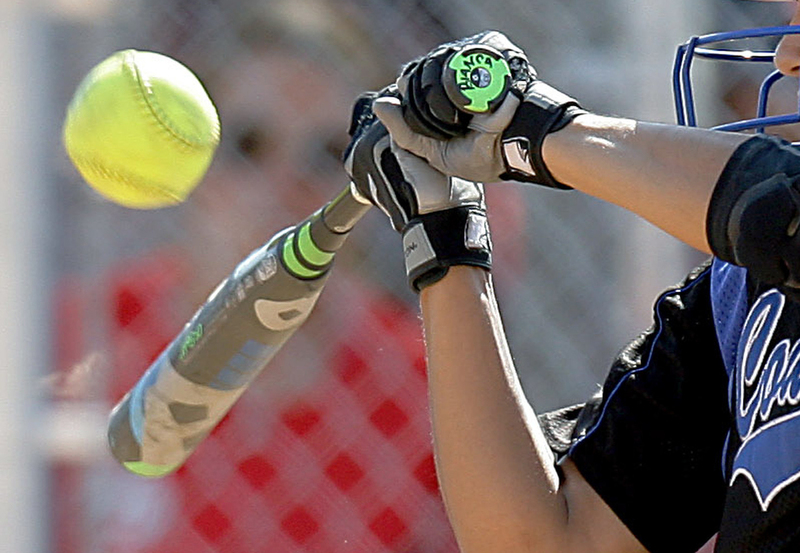 Scores and stats for the Orange County games on Monday, April 22. Tri-medalists: V. DiBernardo (Edi) 36. T. DiBernardo (Edi) 36. Huang (SM) 36. 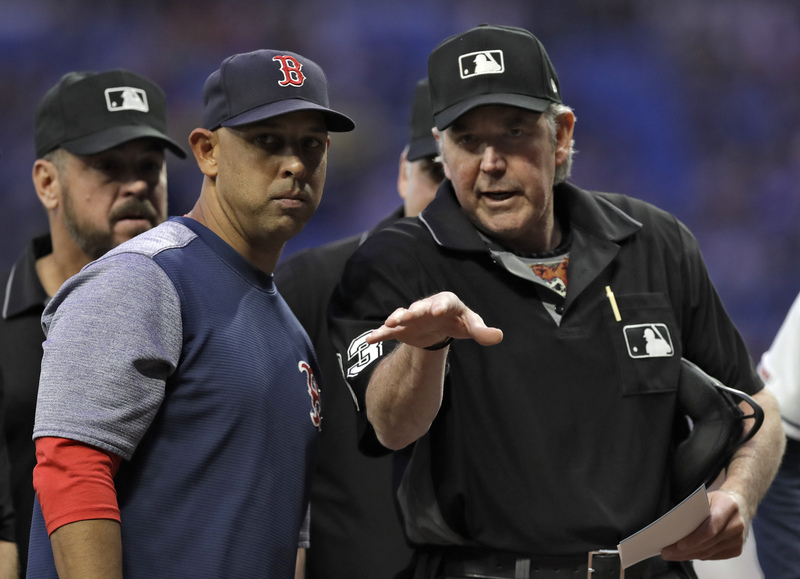 ANAHEIM — Brad Ausmus stuck with one of his platoons, but not the other, on Monday night. 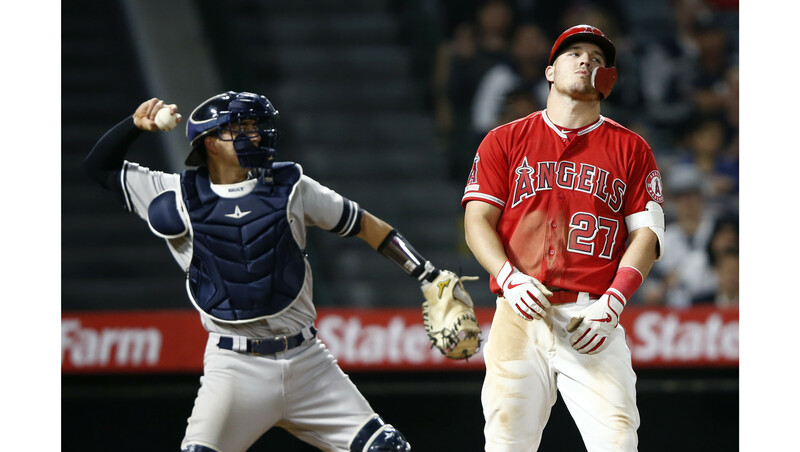 The Angels manager picked left-handed hitting Brian Goodwin to face Yankees lefty J.A. Happ instead of slumping right-hander Peter Bourjos. It was the first time this season that Bourjos had not started against a lefty. 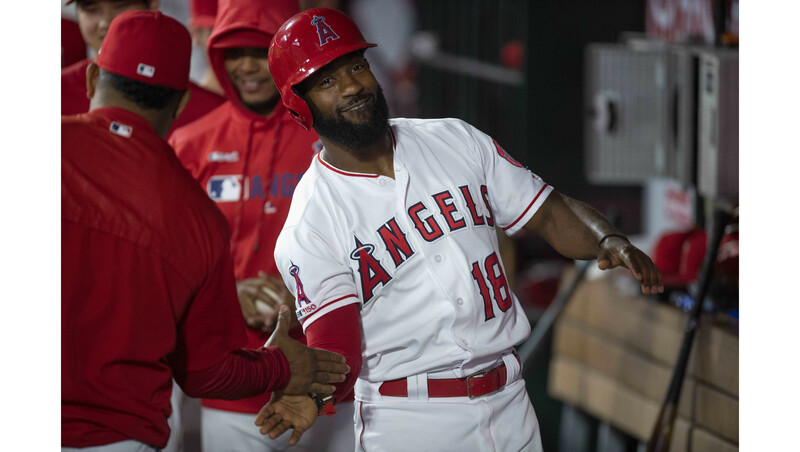 Ausmus said that Goodwin, who had two hits against a lefty on Saturday night and an overall average of .346, had deserved the increased the role. Shamonte Rogers, Orange County’s leading returning rusher for the 2019 season, has transferred to Anaheim from Savanna, Anaheim coach Lanny Booher confirmed. Rogers (5-10, 175) was an Orange League co-offensive player of the year as a junior this past season when he rushed for 1,690 yards and 26 touchdowns. He averaged 11 yards a carry. 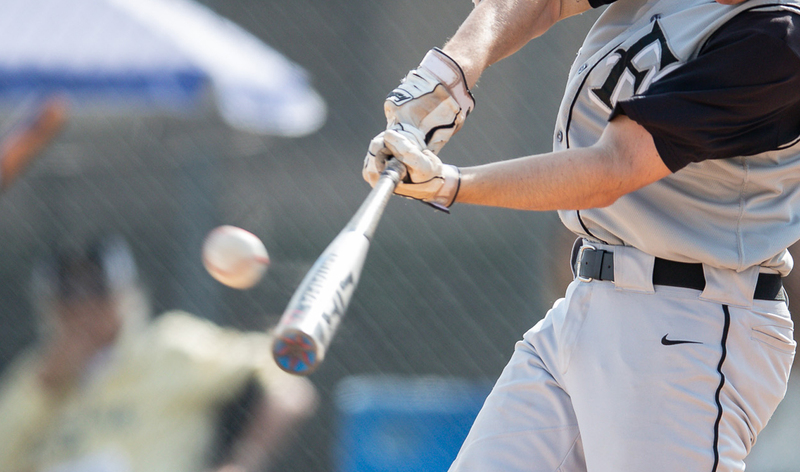 It is the final week of the regular season of the high school baseball season, so of course big games are abundant. 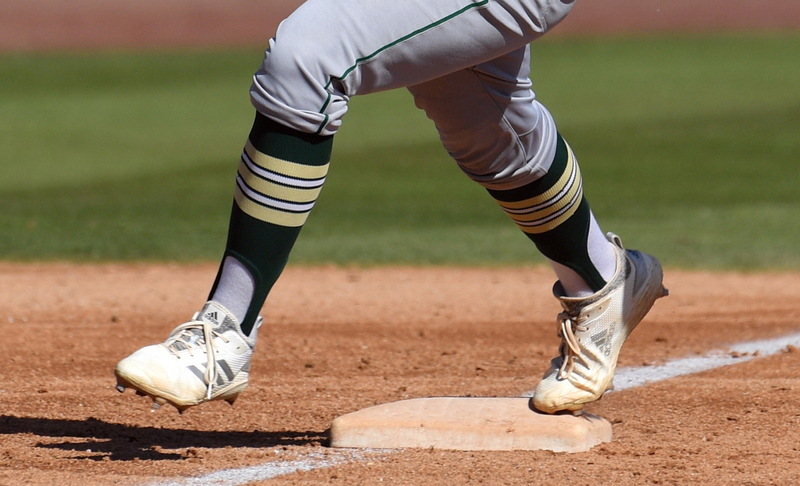 Playoff berths are guaranteed to the top two finishers in a four-team league (like the Crestview, North Hills, Surf and Wave leagues), the top three finishers in a five-team league (Sea View and South Coast are five-team leagues) and the top three in a six-team league (most Orange County leagues are six-team leagues). 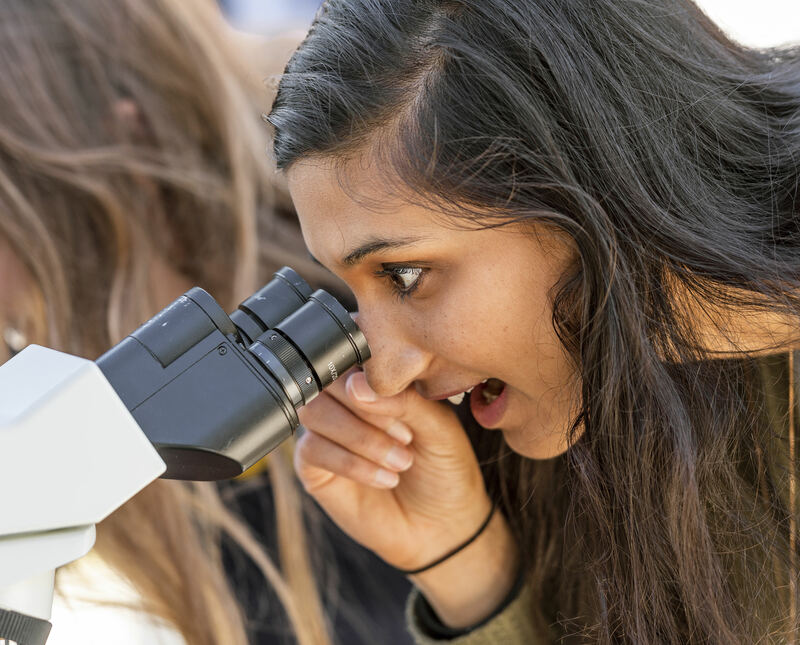 With her bare hands, UCI Professor Joleah Lamb on Monday fished out pieces of plastic waste she had collected that morning from Newport Beach: a sports drink bottle, a trash bag, child’s sand toy, crumpled foam cup and some straws. 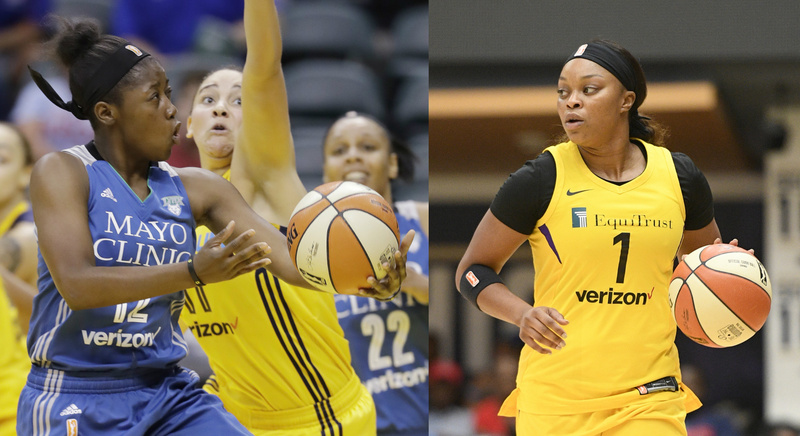 The WNBA’s Los Angeles Sparks acquired guard Alexis Jones from the Minnesota Lynx in exchange for guard Odyssey Sims, the Sparks announced Monday. The 5-foot-9 Jones was drafted No. 12 overall by the Lynx in the 2017 WNBA Draft; she shot 32 percent from 3-point range in limited action last season. “Alexis is a talented point guard who can stretch the defense with her 3-point shooting,” Sparks executive vice president and general manager Penny Toler said in a news release. 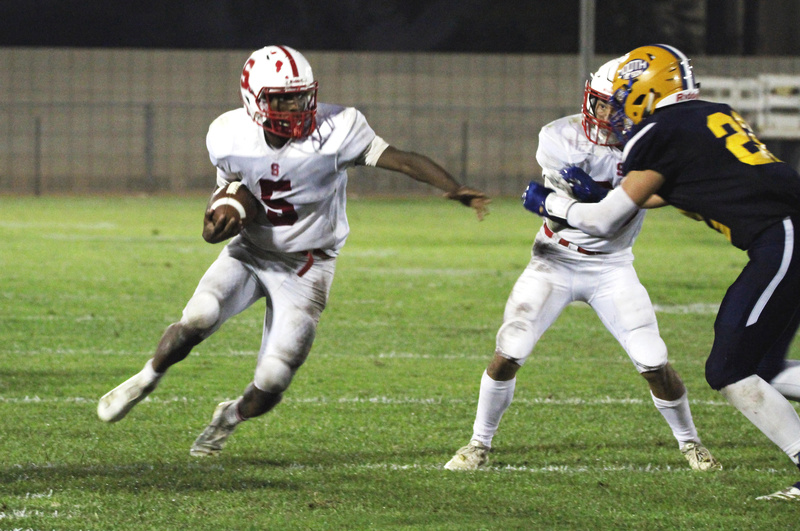 Lancers needed a clutch victory against Mater Dei, and got it last week. Vikings lost to Huntington Beach last week but received help to capture a share of Surf League crown. 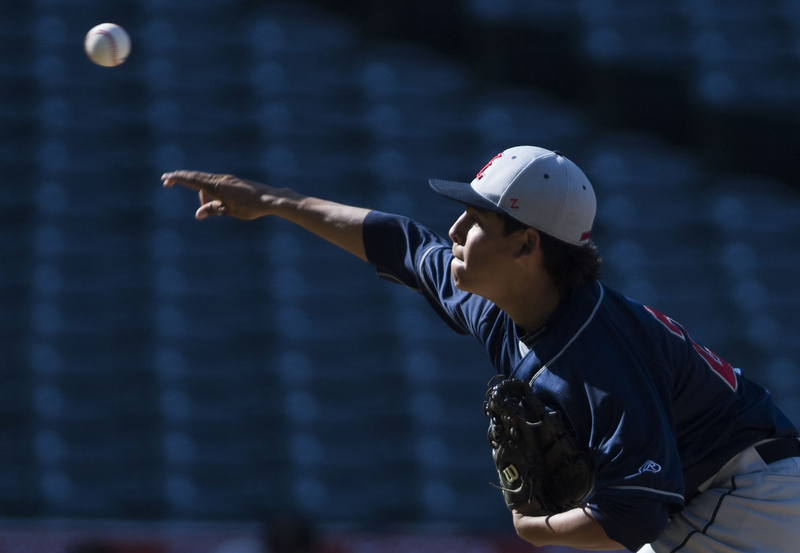 Monarchs can clinch Trinity League title outright with victory against Santa Margarita on Thursday. 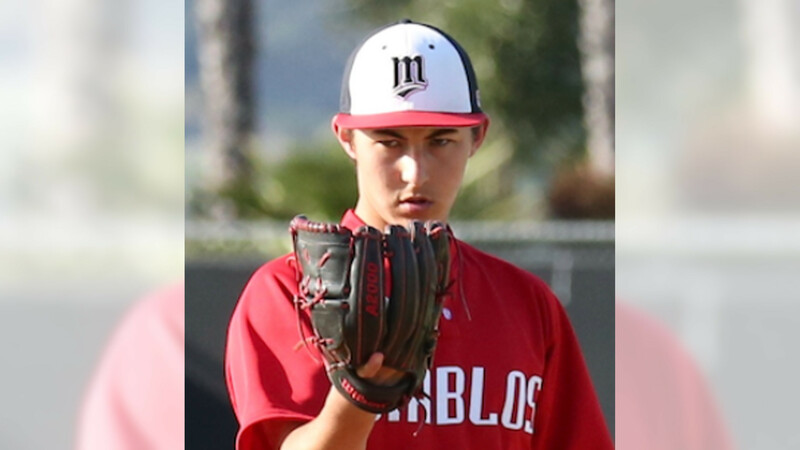 AJ Anzai, Mission Viejo: A junior left-hander, Anzai shut out Capistrano Valley on three hits in a 2-0 win. 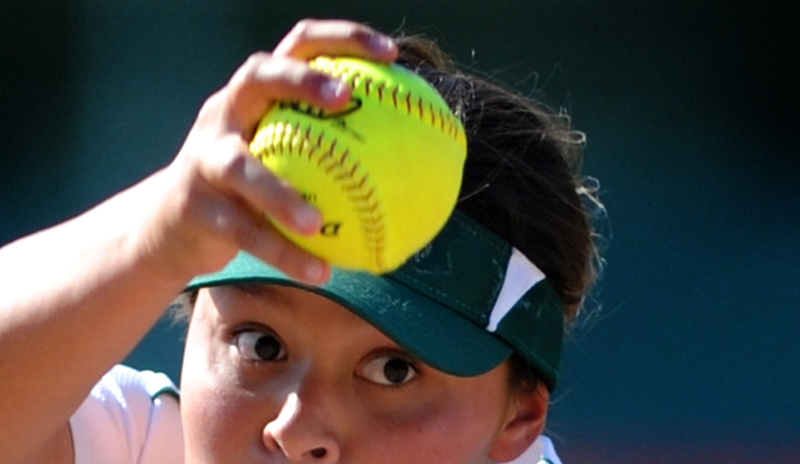 It was Anzai’s second shutout of the Cougars this season. He also drove in his team’s only run in a 2-1 loss to Capo Valley last week. Imagine being robbed every time you receive a paycheck, but once a year getting some of the stolen money back because the thieves took more than they intended. 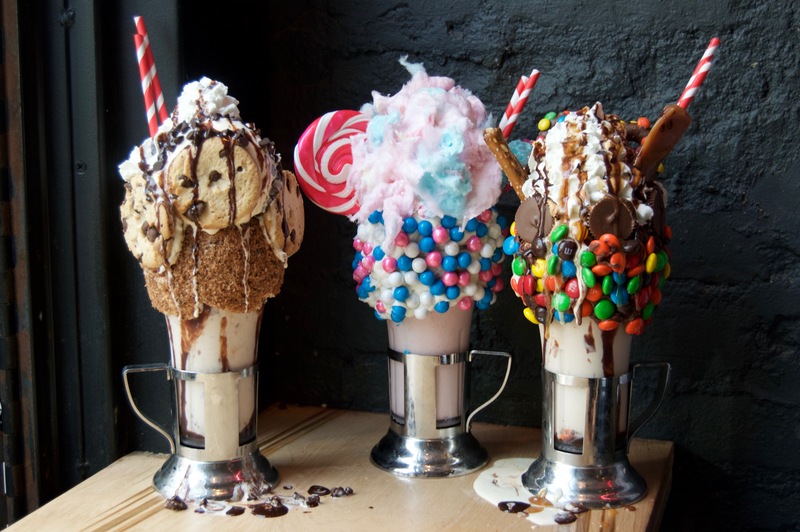 Would you be happy about it? Don’t count on a 2019 version of Phillip Lindsay. 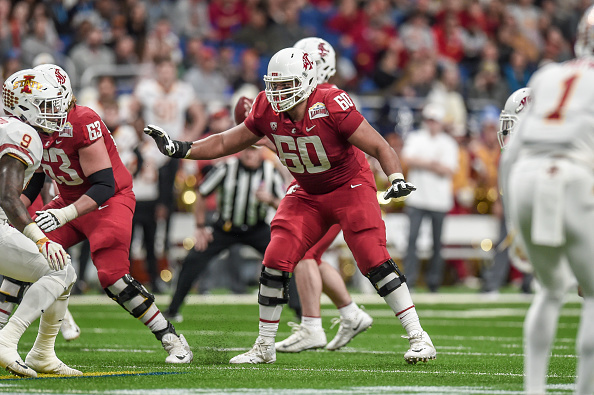 Don’t expect an undrafted Pac-12 product to make a roster, a starting lineup and the Pro Bowl. But Lindsay’s remarkable rise last season for the Broncos is relevant this week — a reminder that NFL Draft position and success on Sundays don’t always correlate. 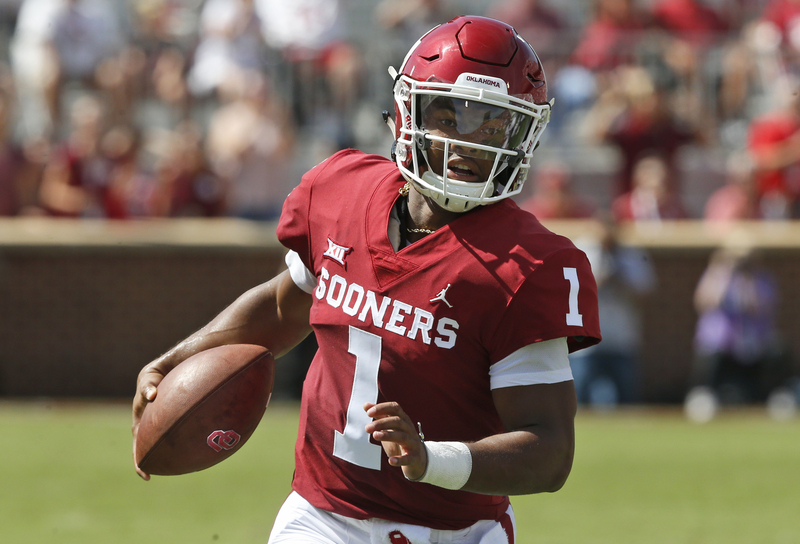 To that end, the Hotline has produced its ranking of the top Pac-12 prospects available when the draft begins Thursday. 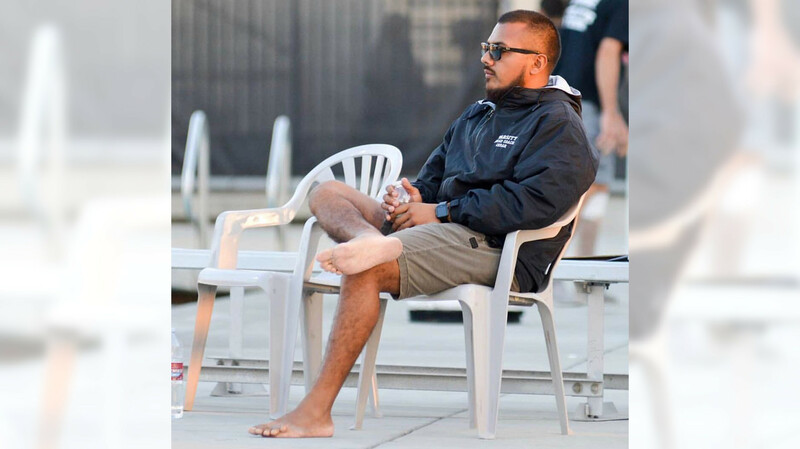 Tustin High and SOCAL water polo coach Cesar Altamirano, 26, who in the fall guided the Tillers’ boys to their first CIF-SS finals appearance since 1982, died Sunday morning after sustaining injuries in a serious car accident, the Tustin Unified School District said Monday. 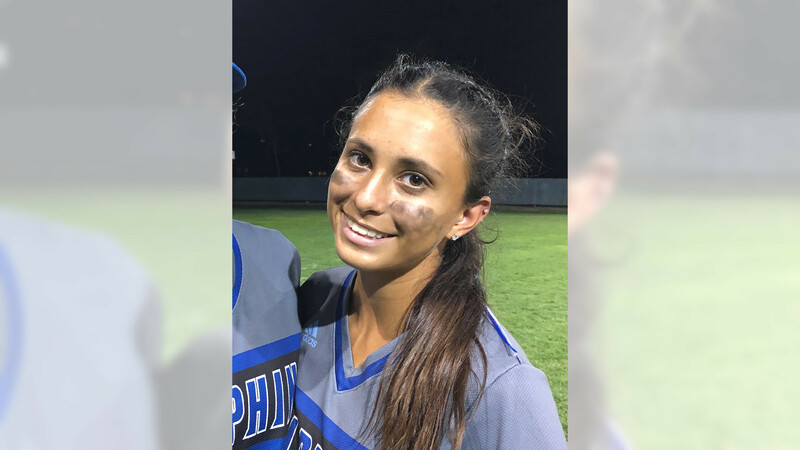 Altamirano suffered a head injury and underwent surgery after an early-morning car accident in Long Beach on Thursday, April 18, said coaches at SOCAL, where Altamirano coached the 12-and-under boys team. 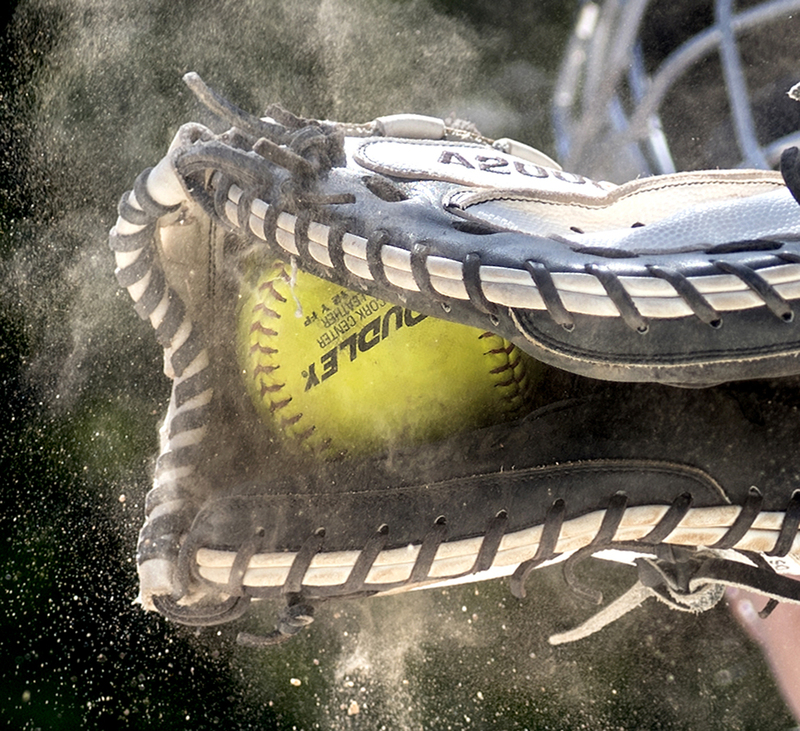 The CIF-SS softball polls released Monday, April 22. 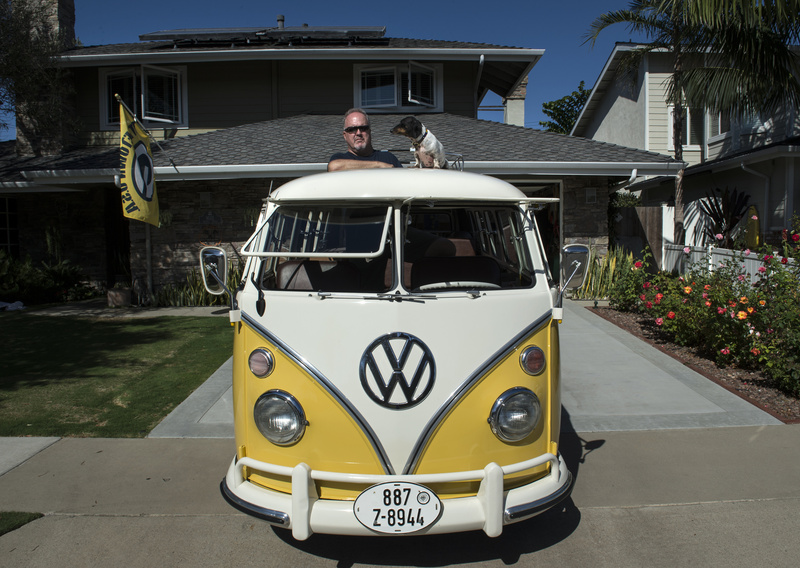 Get an eyeful Saturday, April 27, in Huntington Beach at the Kowabunga Van Klan of Huntington Beach Car Show. A colorful array of 60 vintages buses will line the pier – all the way from Duke’s to Ruby’s restaurants. And another 50 classics will welcome visitors on the pier’s plaza. 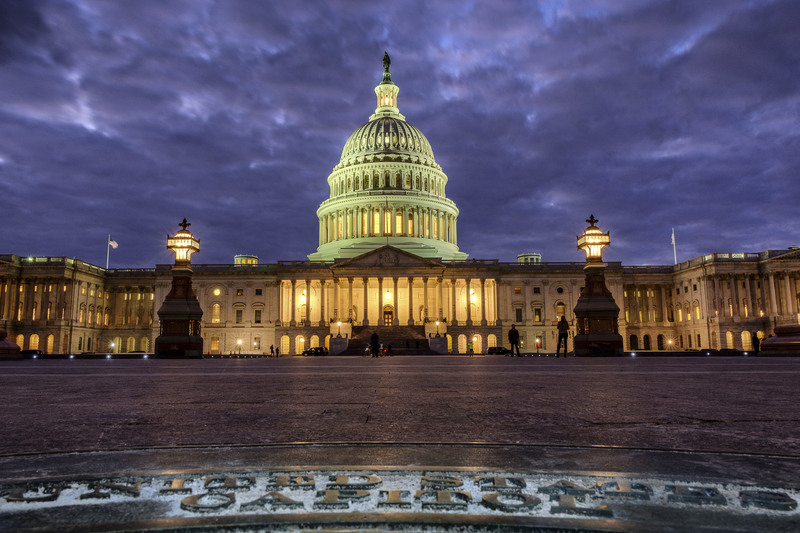 A federal mediator could increase the number of negotiation sessions between Southern California’s three major supermarkets and the union that represents their workers, a union leader said. Leaders of the United Food and Commercial Workers‘ seven locals met with executives from Vons, Ralphs and Albertsons on Thursday and Friday. The two sides are still not close to settling on to a contract for about 60,000 employees, said Joe Duffle, president of Local 1167. Editor’s note: The following story is from today’s Inside the Dodgers newsletter. To receive the newsletter in your email, sign up here. Joc Pederson is a man in a box. 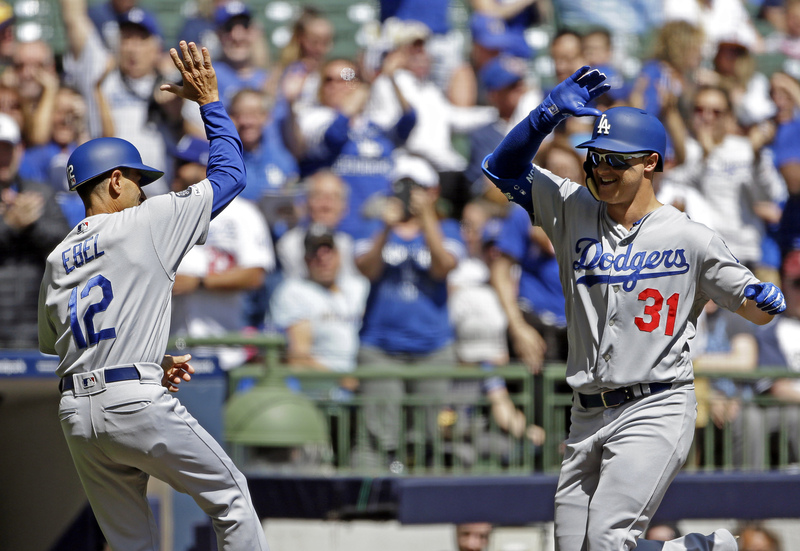 An important, productive piece of the Dodgers’ lineup against right-handed pitching, Pederson has an 1.105 OPS this season and is one of the first three players in the National League to reach double digits in home runs (along with MVP candidates Cody Bellinger and Christian Yelich). When the Dodgers face left-handed pitching, however, Pederson doesn’t play. He just doesn’t. 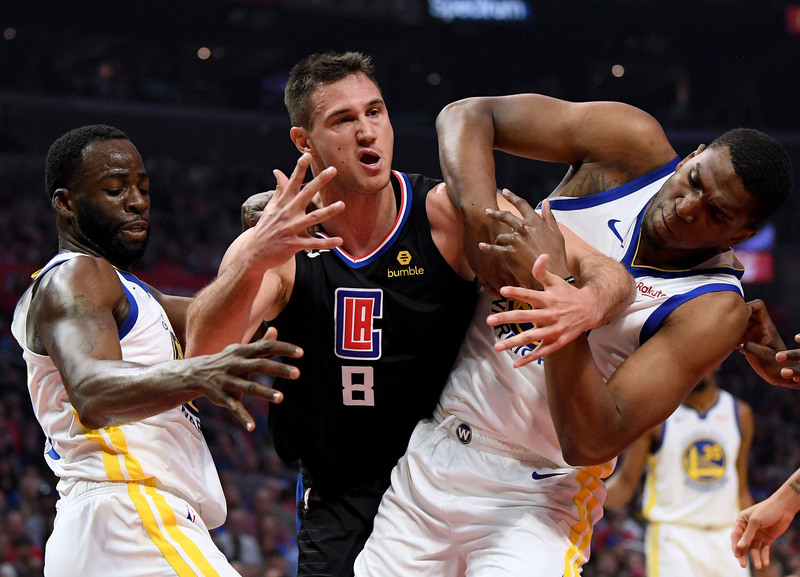 LOS ANGELES — The Warriors have made life heck on Danilo Gallinari. The Clippers have been clear about their need to get Gallinari going; conversely, top-seeded Golden State understands that as Gallo goes, so go the Clippers. And so the two-time defending NBA champs have focused much of their substantial defensive energy on slowing the Clippers’ normally steady scorer, shading defenders his way, quickly sending help, using their great length to impede his progress. 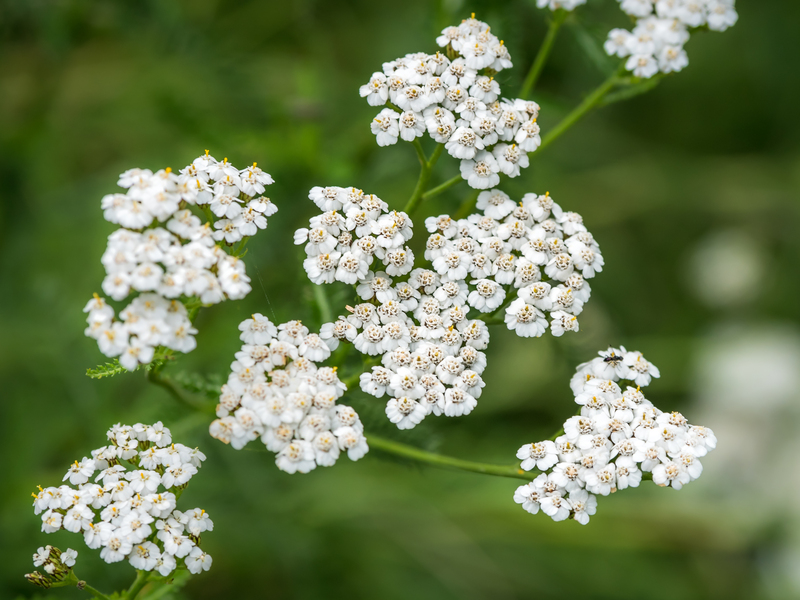 In the ongoing search to find a cost-effective alternative to controversial herbicide RoundUp, Village Management Services staff officer Kurt Wiemann presented his team’s findings on Thursday, April 11, during United Mutual’s landscape committee meeting. The results projected a reasonable price increase — about $15,000 — or one dime per manor per month, Wiemann said. 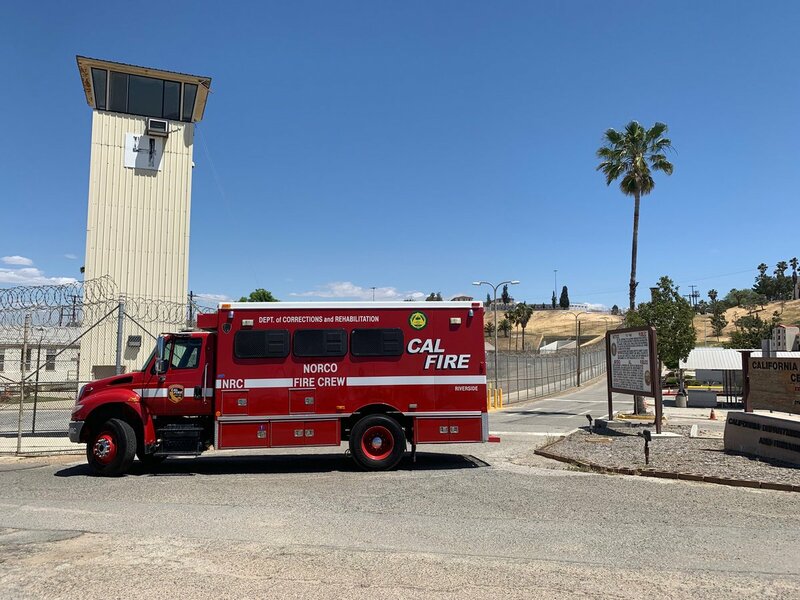 A vintage “flying wing” plane that took off from Chino Airport crashed Monday, April 22, in the prison yard of the California Rehabilitation Center in Norco, according to Federal Aviation Administration officials. 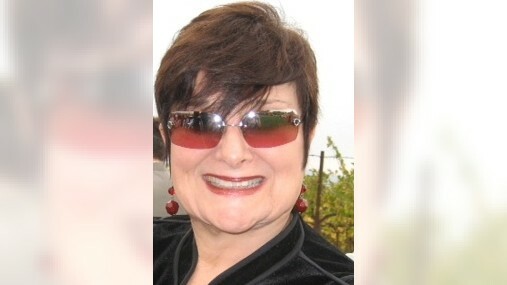 “A Northrop N9M aircraft crashed under unknown circumstances in the prison yard of the California Rehabilitation Center,” Allen Kenitzer, spokesman for the FAA said. Betty Cohen, 97, a survivor of the Birkenau-Auschwitz concentration camp, recalls in an oral history interview walking down a ramp from a cattle car and being ordered into showers with a group of other women. 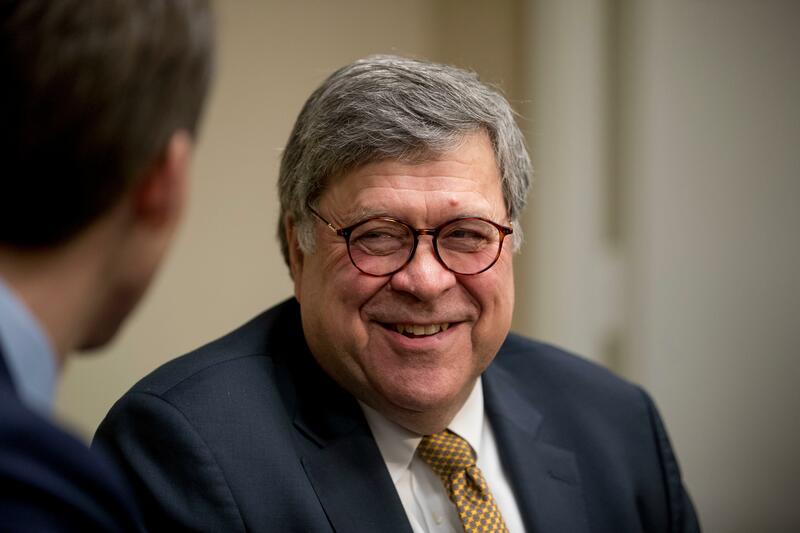 Cohen already knew of the atrocities taking place in the Nazi camp and didn’t know whether the showers would dispense water or lethal gas. Manzanita (arctostaphylos species): Its iconic white-to-pink flowers are an essential nectar source for hummingbirds in the winter. 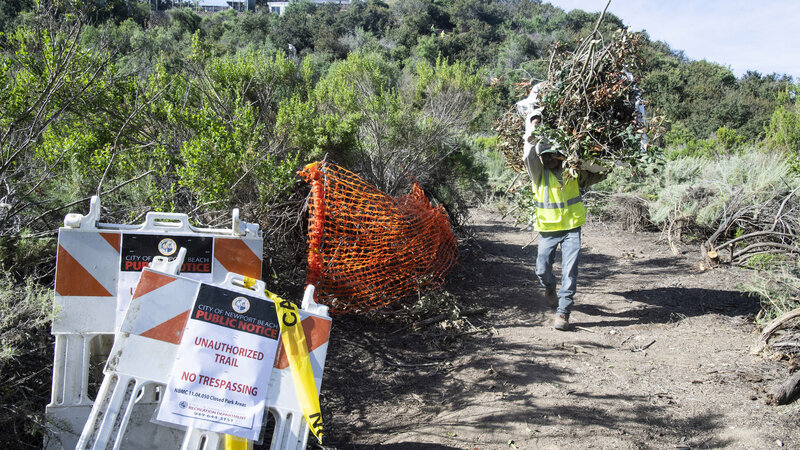 Coyote brush (baccharis pilularis): Low-growing, evergreen plant is a pollinator magnet. It was fun while it lasted … for one team in town, anyway. 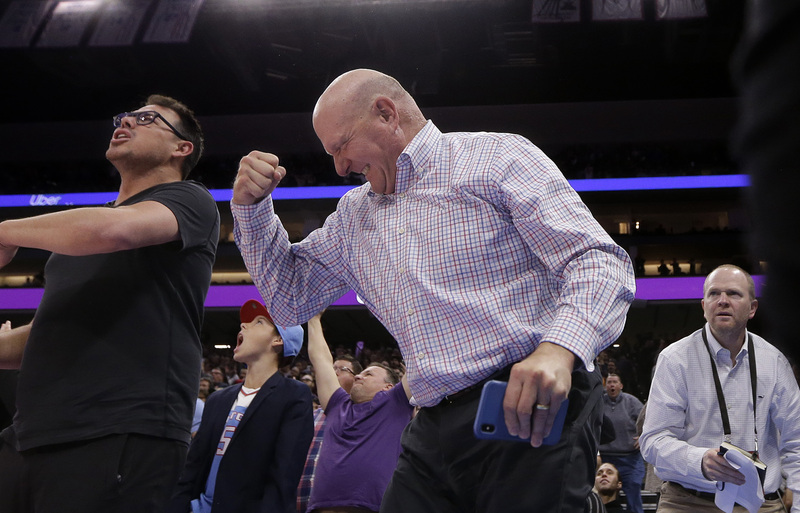 In an irony we should be getting used to by now, it was the Clippers who had all the fun in the 2018-19 season, likely as it is to end Wednesday against the Warriors, whom few ever doubted were massively superior. The now-defunct Lakers’ experience ceased being fun months ago, becoming disappointing and finally getting a lot worse than that. A train pulls into a station, and a young man wearing a red hooded sweatshirt and carrying a book steps off and gazes around. 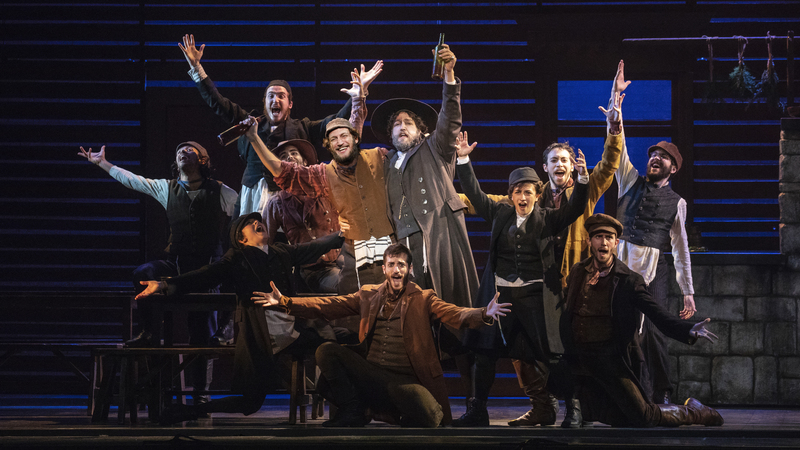 That’s not the usual start of “Fiddler on the Roof,” but it’s how director Bartlett Sher begins his revival of this musical. 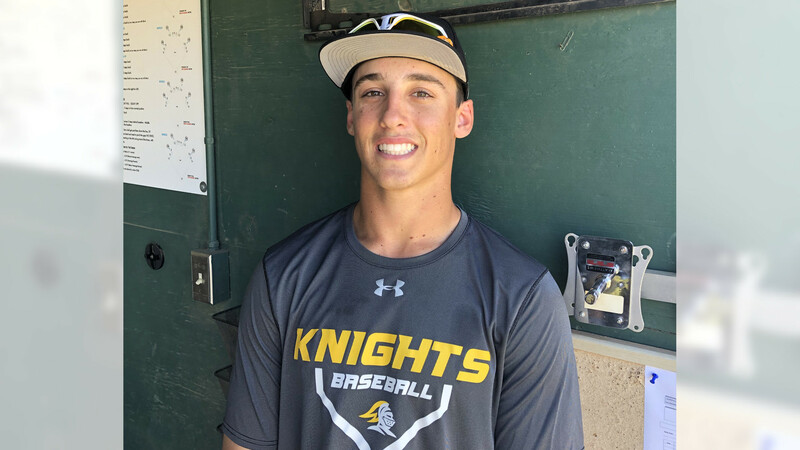 Noteworthy: The senior bound for NAIA William Jessup University in Rocklin allowed only two earned runs in posting consecutive complete-game victories against then-No. 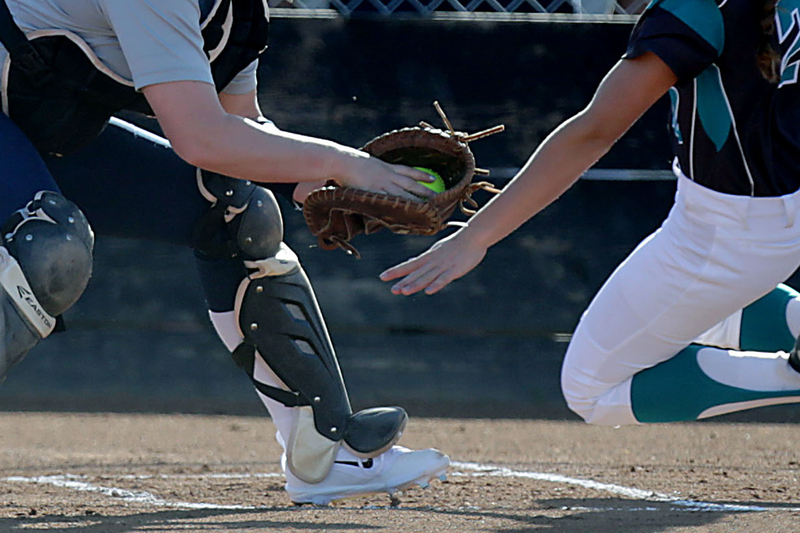 9 Aliso Niguel to help the Dolphins clinch at least a share of the South Coast League title. 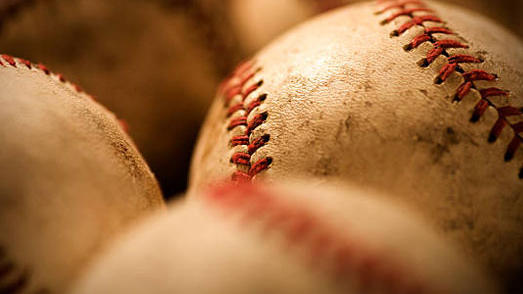 Goetz struck out four with one walk in 4-2 and 6-1 triumphs to improve to 5-0 in league. The Coachella Valley Music and Arts Festival is a pretty fashionable place and our team spotted a lot of fashionable people. Check out our favorite fashion portraits from Coachella 2019. JSerra senior distance runner Peter Herold committed to UCLA, JSerra coach Martin Dugard announced on Twitter. 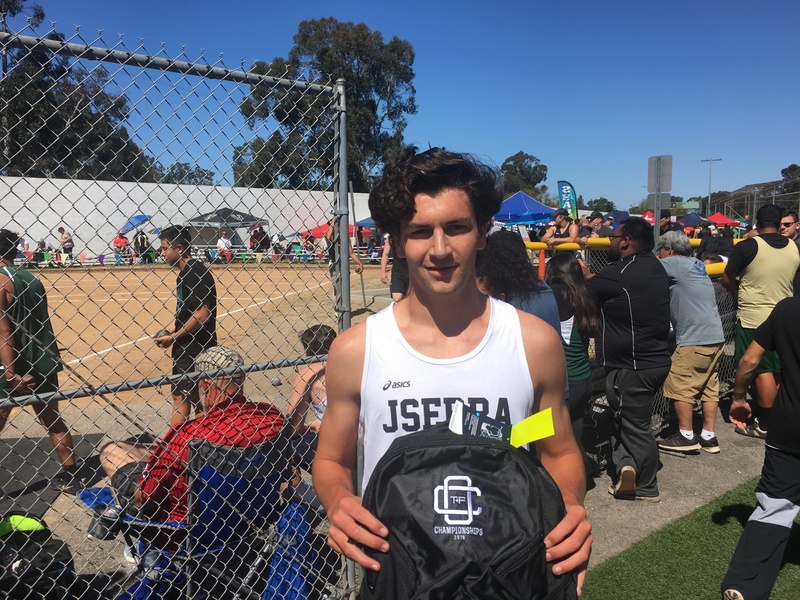 Herold won the 1600 and 3200 at the Orange County Championships earlier this month. 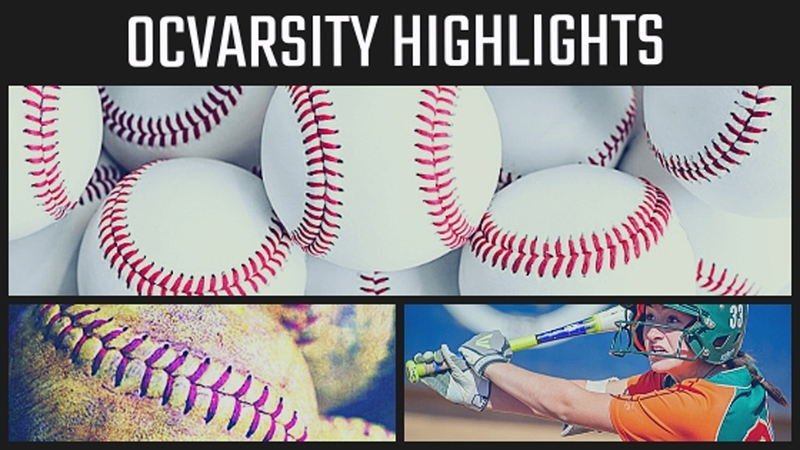 The four teams, all with 8-5 league records: Calvary Chapel; Costa Mesa; Estancia; and Santa Ana. Orange is 7-6 (Saddleback is 0-13). 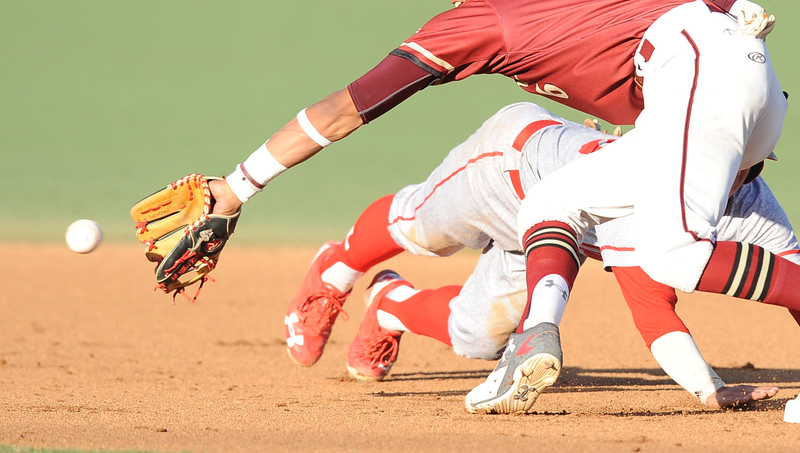 Tuesday’s schedule: Calvary Chapel at Costa Mesa; Orange at Santa Ana; Estancia at Saddleback. Those teams play each other again Wednesday, with visitor/home reverse (Calvary Chapel plays home games at TeWinkle Park in Costa Mesa). Thursday is an open date should an additional game, or additional games, be required to break ties. 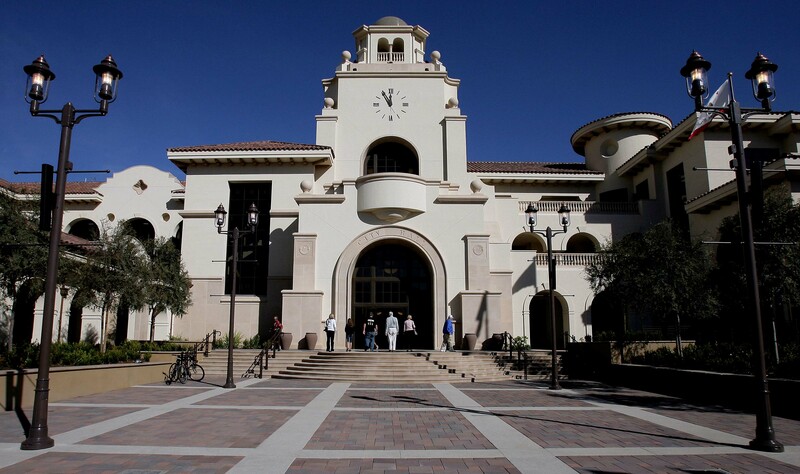 The Temecula City Council on Tuesday night, April 23, will consider a resolution declaring that socialism “inherently conflicts” with the U.S. Constitution and calling on elected officials to “reaffirm” their commitment to the Constitution by passing similar measures. 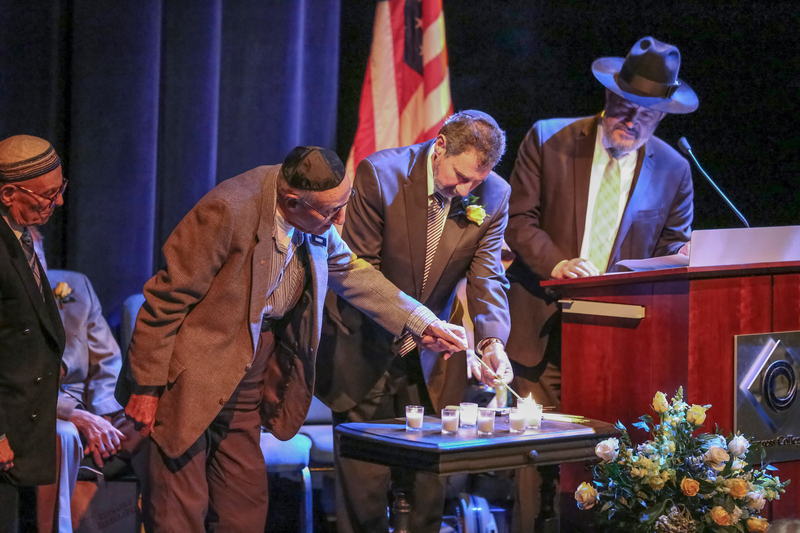 Local Democrats are organizing opposition to the resolution, which will be discussed at the regular council meeting scheduled for 7 p.m. at Temecula City Hall, 41000 Main St.
With the 2019 Coachella Valley Music and Arts Festival behind us, our team of photographers captured some stunning images of the music, the art, the fashion people, the fashion and, of everything else from the fest. 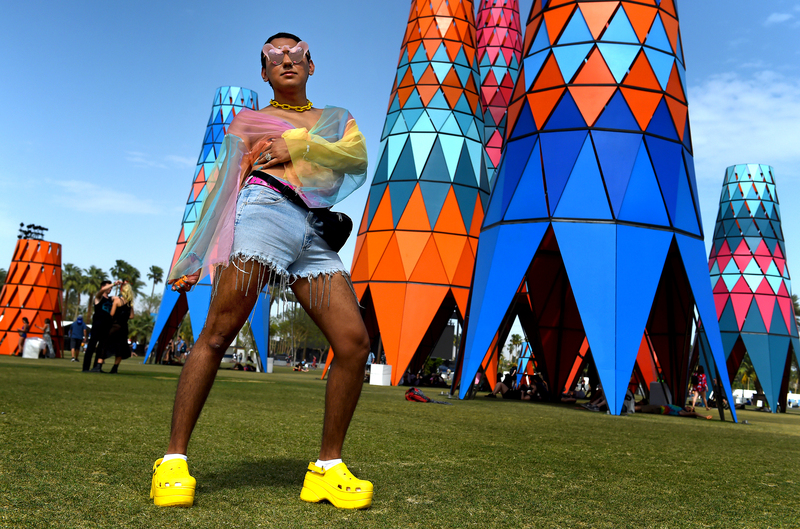 Here are the 50 best photos from Coachella 2019 Weekend 2, as selected by photographers behind the lens. And if you want to look through more, here are our 50 best photos from Weekend 1. Every magazine and nudge states it’s that time of year. To clean or wear thigh-high boots up to the neck to avoid a fungus from forming on my adorable body as I meander through my manor. Let’s face it, cleaning or straightening up is a thankless job. It’s kind of like putting beads on a string, without a knot at the end. I once dusted and the dust came back. Fool me once … hmm — I will not fall for that deceit again.